Chetan is a serial entrepreneur with over 20+ years of experience in authoring and architecting and securing mission critical software. His expertise includes building web-scale distributed infrastructure, cyber security, personalization algorithms, complex event processing, fraud detection and prevention in investment/retail banking domains. He was most recently Chief Data Officer and GM Operations at CloudPhysics. 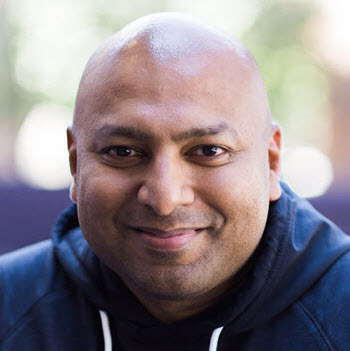 Prior to CloudPhysics he was part of early founding teams at CashEdge (acquired FiServ), Business Signatures (acquired Entrust) and EndForce (acquired Sophos). There has been a movement to make security a more integral part of DevOps rather than being in conflict with it. In this talk, we will focus vulnerability and threat management tools such as SAST, DAST, SCA, SIEM and RASP and how they integrate to provide value at each stage of a DevOps workflow.